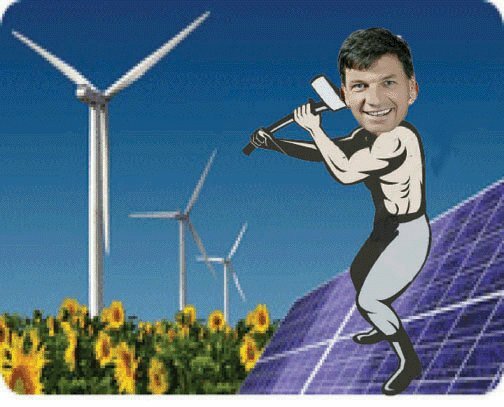 Angus Taylor confirms government ‘won’t be replacing’ renewable energy target Canberra Times, 18 Sept 18, Energy Minister Angus Taylor has confirmed the Morrison government will not replace the renewable energy target after it peaks in 2020, officially creating a policy vacuum that opponents say will stifle clean energy investment and lead to higher prices. In question time on Tuesday, Greens MP Adam Bandt challenged Mr Taylor to extend the target until 2022 to avoid a disastrous plunge in renewables investment when the current target ends. “The renewable energy target is going to wind down from 2020, it reaches its peak in 2020, and we won’t be replacing that with anything,” Mr Taylor said……..
“We will drive prices down, that’s our policy, those opposite will drive them up,” he said. An annual index released on Tuesday put Australia in the bottom three ranking for environmental policy among wealthy nations. The Center for Global Development’s commitment to development index said the environment was “one of Australia’s weaker policy fields … largely due to its poor performance curbing climate change”….